Working with feral cats is not easy. They learn at a very early age not to trust people and so they are not adoptable. Most shelters won’t take them in and when there are too many complaints about them, Animal Control may step in, round them up and put them down. Town Cats believes these cats have the right to their lives and as an all volunteer 501c3 non-profit, we are committed to protecting them and improving their lives in every way we can. 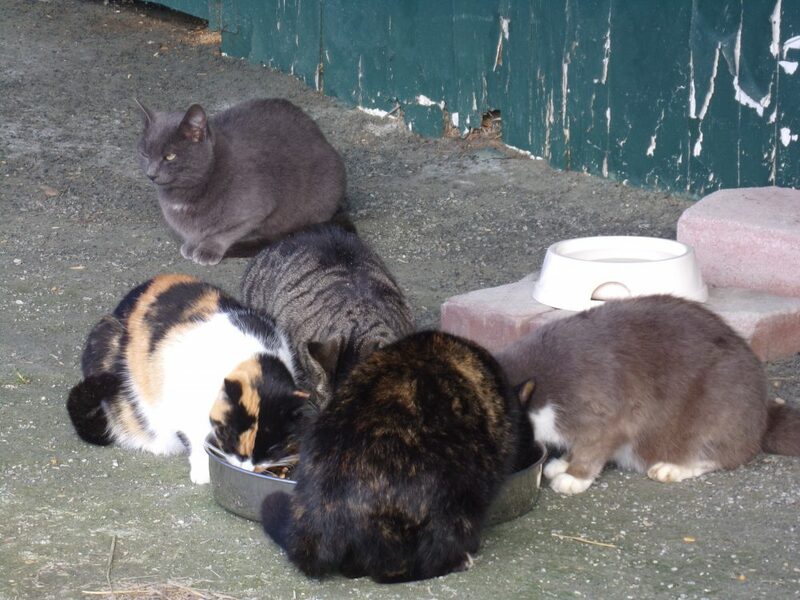 As an associate of Alley Cat Allies, we follow their system of trap, neuter, return (TNR). • To CONTROL the growth of the local free-roaming cat population through TNR. 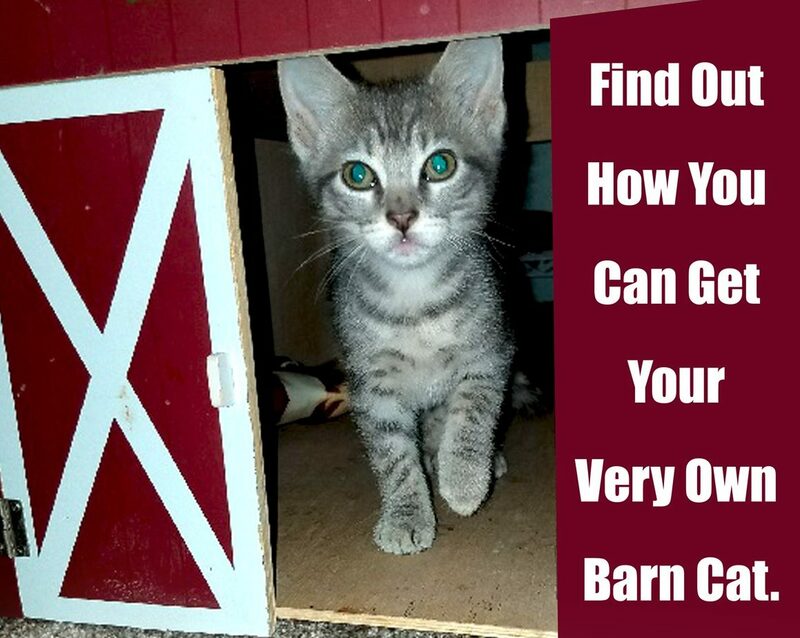 • To IMPROVE the quality of life for homeless cats and kittens through feral community care. • To ENHANCE the community by reducing the occurrence of nuisance behaviors associated with mating such as spraying, yowling, and fighting so that people and cats can live in harmony. • To EDUCATE and ENCOURAGE participation from community members, other animal support groups, and veterinarians on the advantages of a strong Trap/Neuter/Return program. • To ENRICH the lives of adoptable cats by finding forever families that will love and care for them.